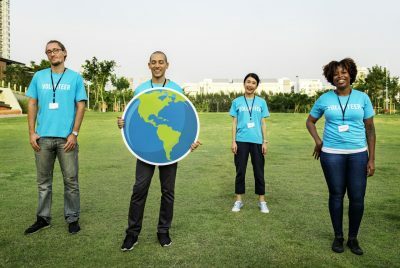 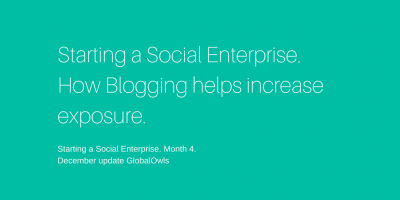 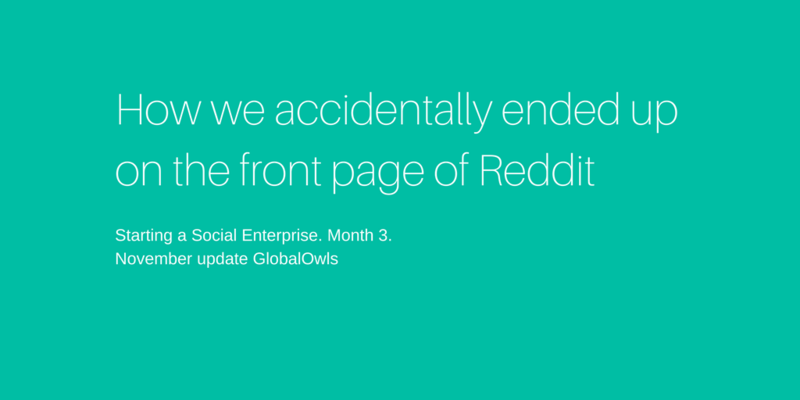 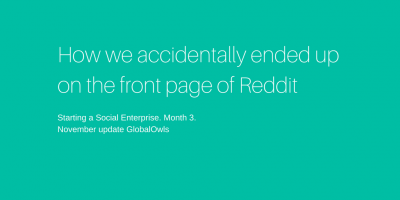 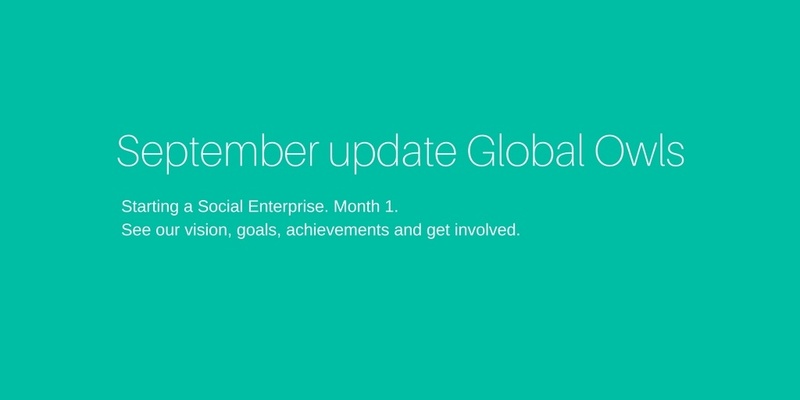 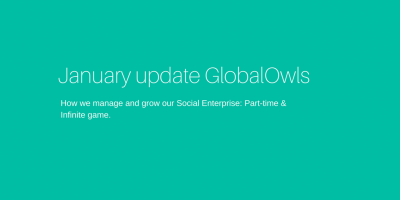 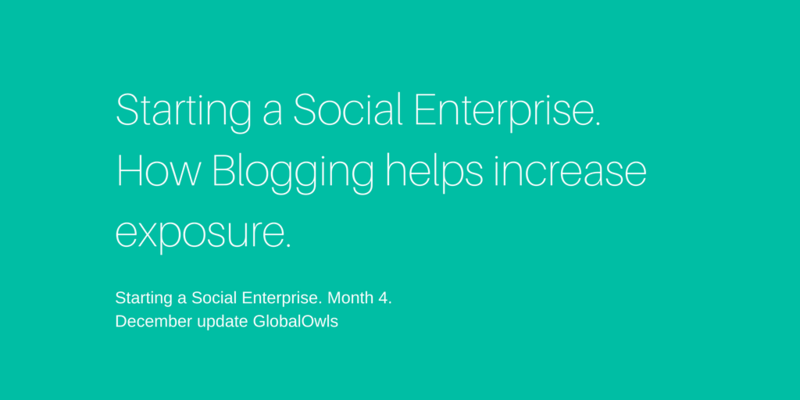 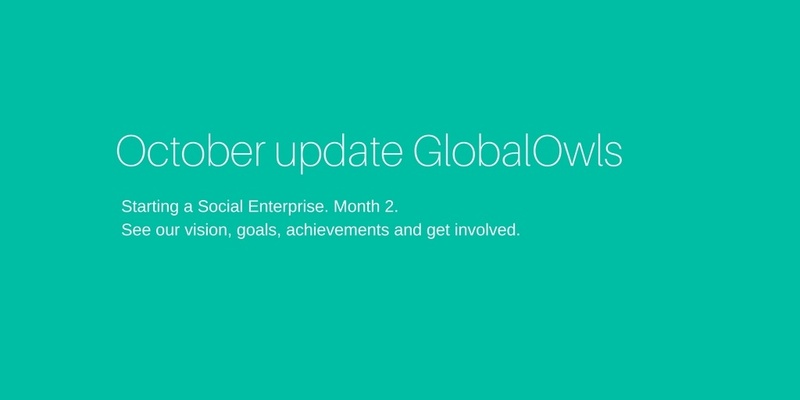 Get insights into how we started our Social Enterprise GlobalOwls. 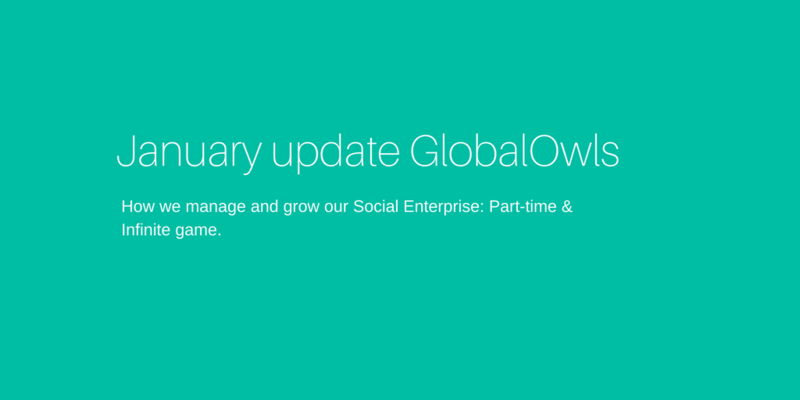 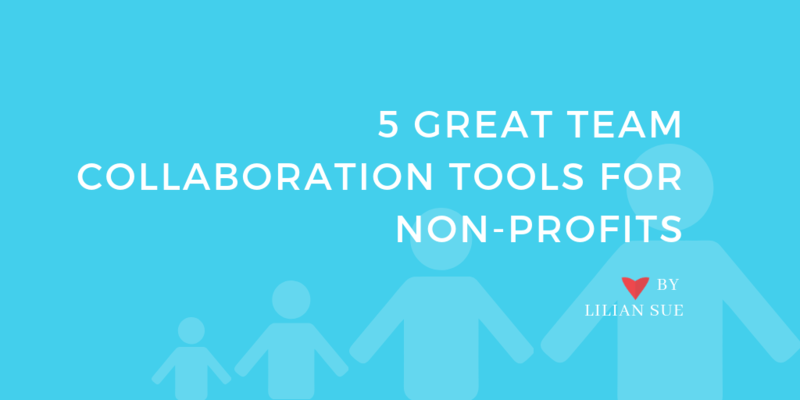 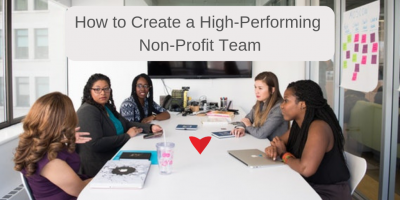 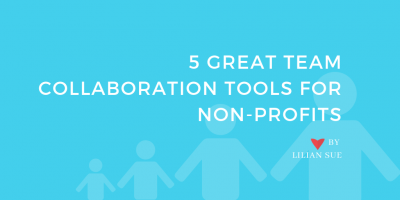 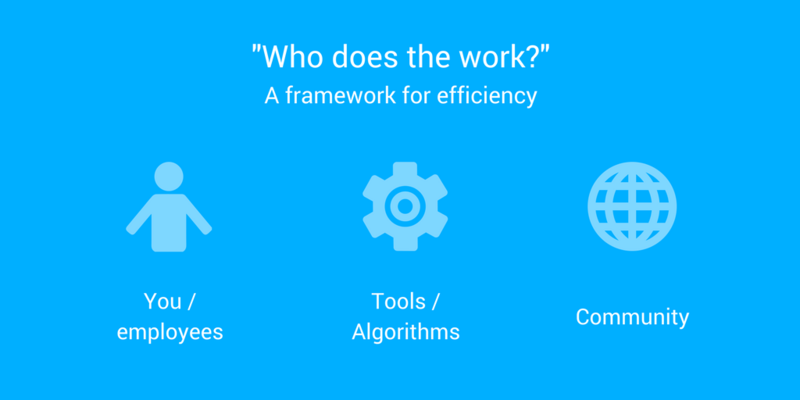 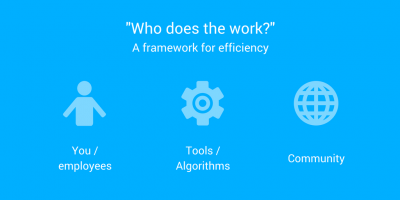 We give monthly updates on what worked for us and what didn’t and additional tips. 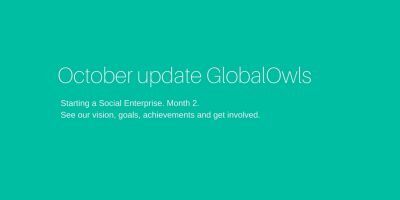 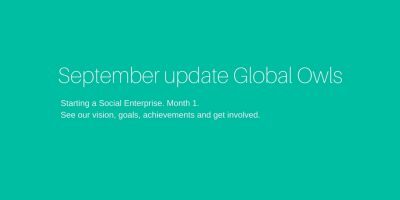 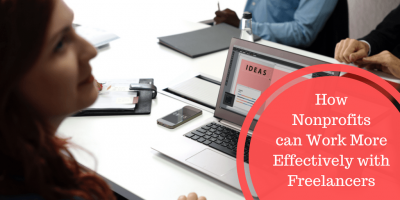 Sign up for our mailing list to receive useful updates about our journey of starting a Social Enterprise and additional tips.